What to Tax? 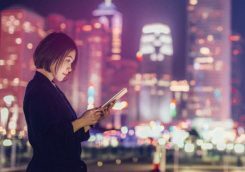 is the latest in the series of publications, articles and roundtable discussions coming out of the ongoing global Responsible Tax project, convened and led by KPMG and curated by Jericho Chambers. The What to Tax? publication brings together a broad array of voices discussing what responsible tax looks like in an increasingly digital, global environment. 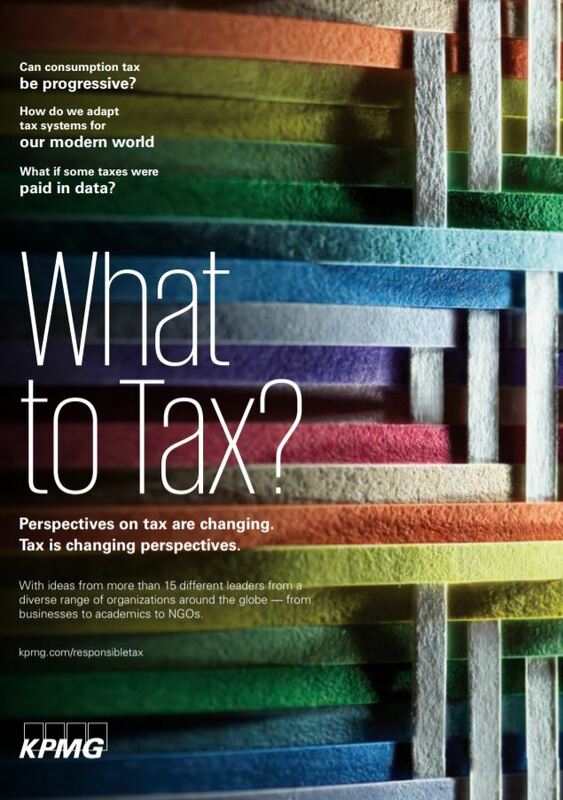 This publication helps showcase contrasting points of view from KPMG professionals, NGOs, and industry and academic experts, and helps fuel meaningful discussions about the future of taxation, the implications for businesses and the opportunity to move toward tax systems that better meet the increasingly complex needs of a globalized, digitized economy. This is the second publication in an occasional series. Responsible Tax and the Developing World was published in autumn 2017.